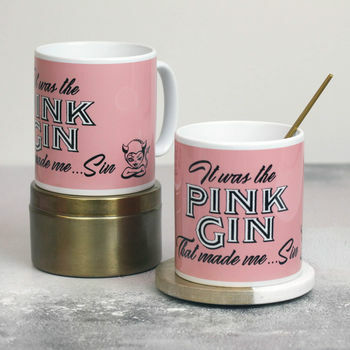 Pink Gin is the popular new drink of choice for everybody right now, we've made a cheeky little mug as a nod to this popularity. It make a perfect gift for your Gin loving friend or family member, they will love the luxurious quality and funny print on the front. 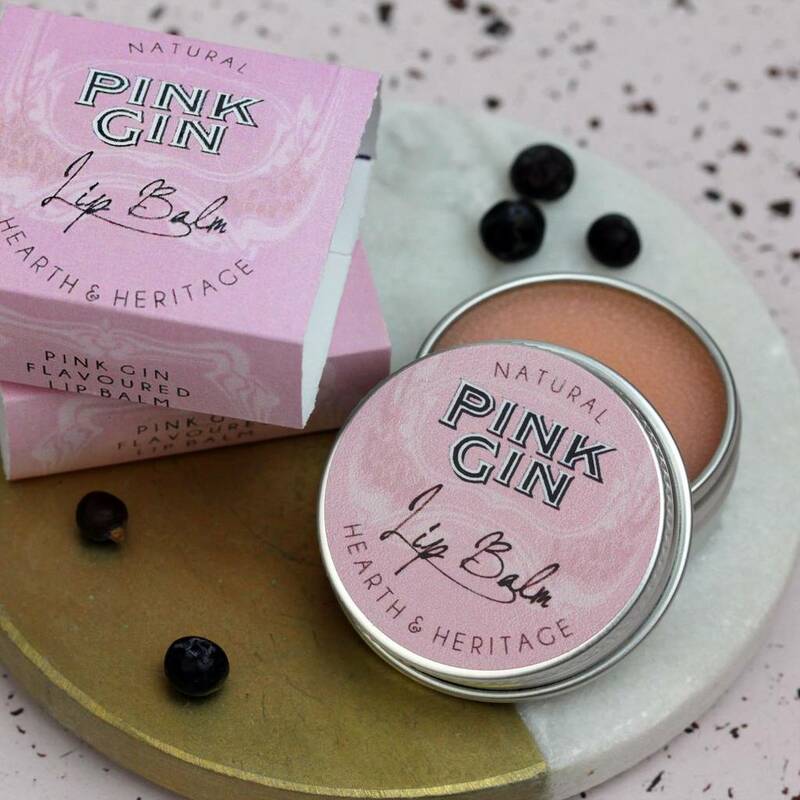 See our other Gin themed items such as candles and lip balms, tea towels, soaps, bath oil and soaps.